My kids love pizza (who doesn't?) but I hate the extra questionable ingredients in pizza flavored snacks. I set out to make some of my own. The end result - they're tasty AND nutritious! Before I get started though, I have to tell a funny story about my 6 year old. The other day he had some peanut butter sandwich crackers that someone had given him. He was eating them in the car and clearly thinking about something. He finally piped up with, "I know how to make these crackers." I think to myself, "Sure, take two crackers and stick them together with peanut butter." Thankfully I kept my mouth shut because his idea was even better. "First you make the crackers. Then you make the peanut butter. Then you spread your peanut butter on one side of a cracker and stick the other cracker to it." I had a proud moment when I realized my 6 year old thinks crackers and peanut butter come from my kitchen, not just containers at the store. And on to the recipe . 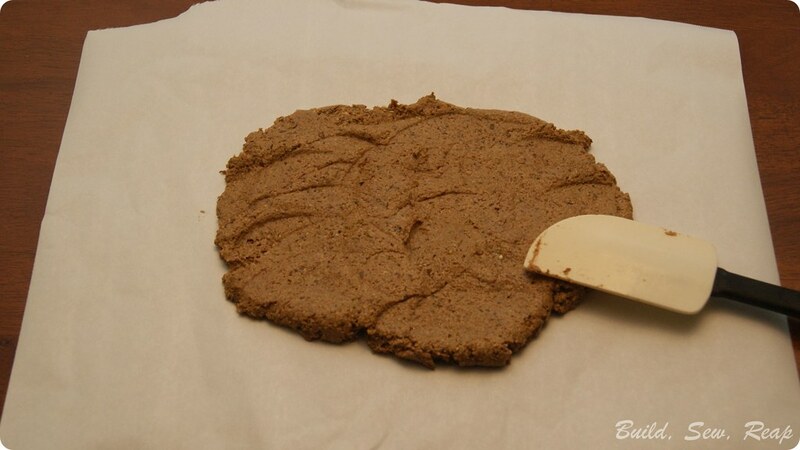 . .
*You can also sub in all purpose flour for a non gluten-free version. The batter definitely comes out more like dough, you can't stir it to the very end as I did with the GF version. Roll them out nice and thin as they puff up in the oven. 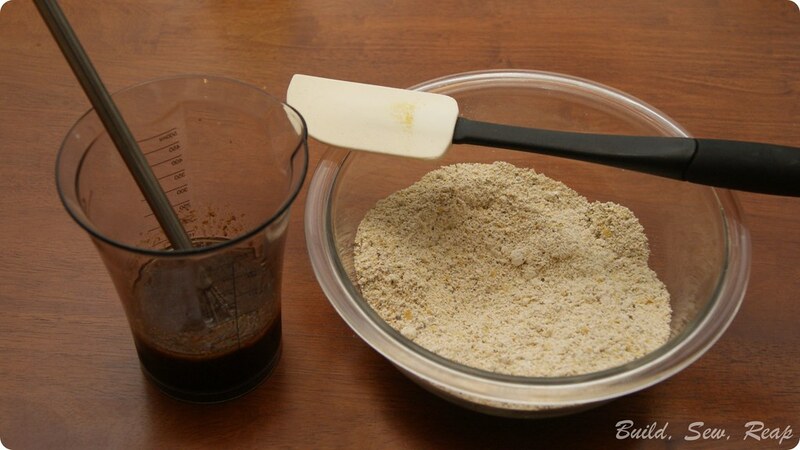 Stir liquid ingredients then pour into dry ingredients and mix. I find that a rubber scraper mixes this best. Press out on a piece of parchment. 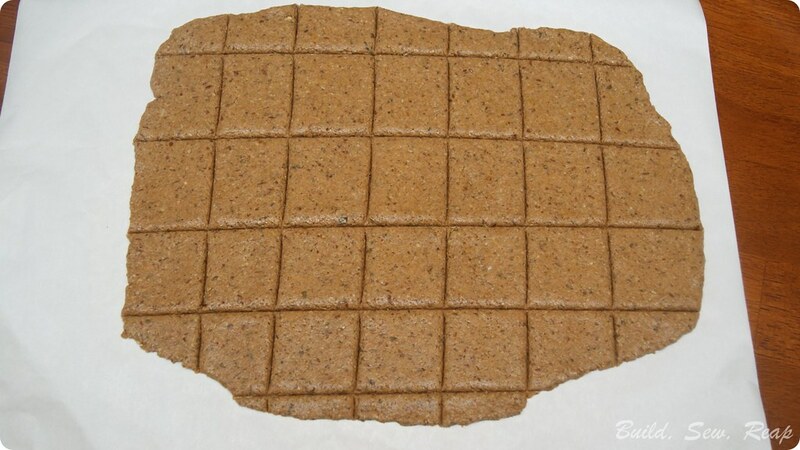 Remove top parchment paper and lightly tap in the edges so they aren't significantly thinner than the rest of the dough. Score into cracker sizes with a pizza cutter. 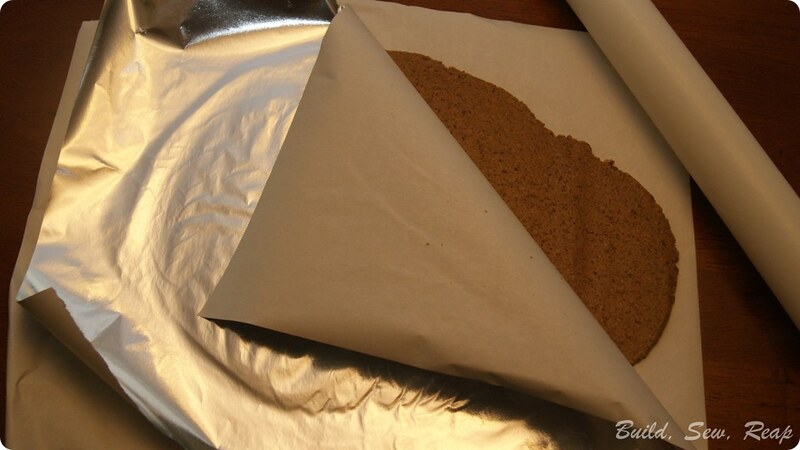 Transfer bottom parchment paper and cracker dough to a baking sheet. 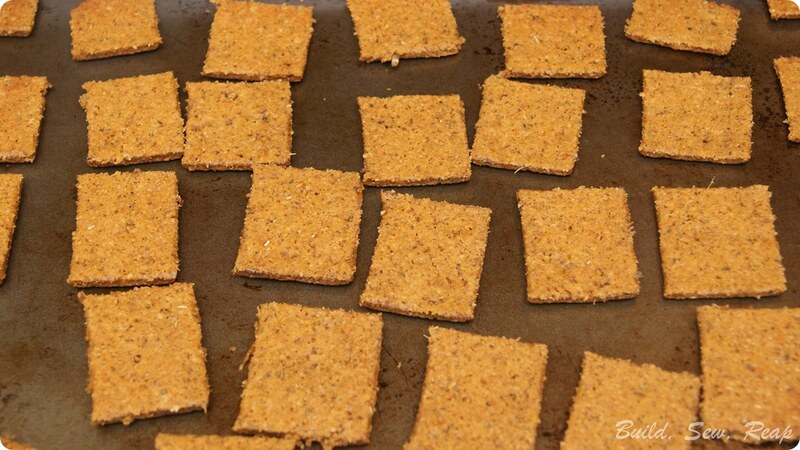 Remove from oven and either flip the crackers individually or turn the whole parchment paper with crackers over and release the crackers upside down on the baking sheet and separate them. 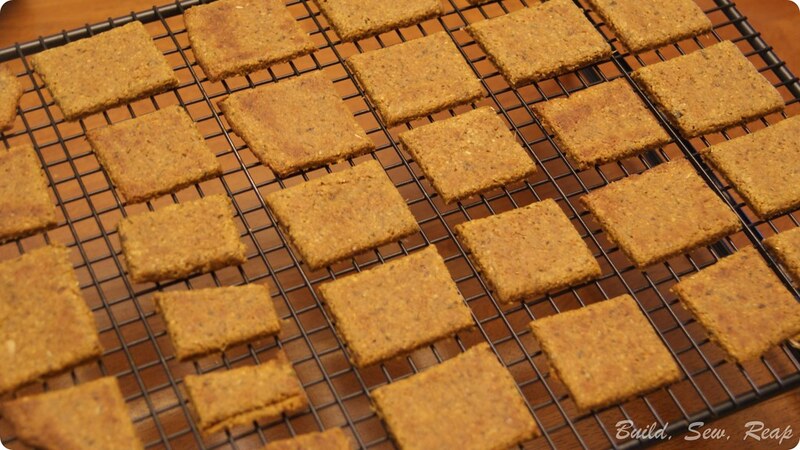 Discard the parchment and bake the crackers for another 9-10 minutes, until the edges just start to brown. 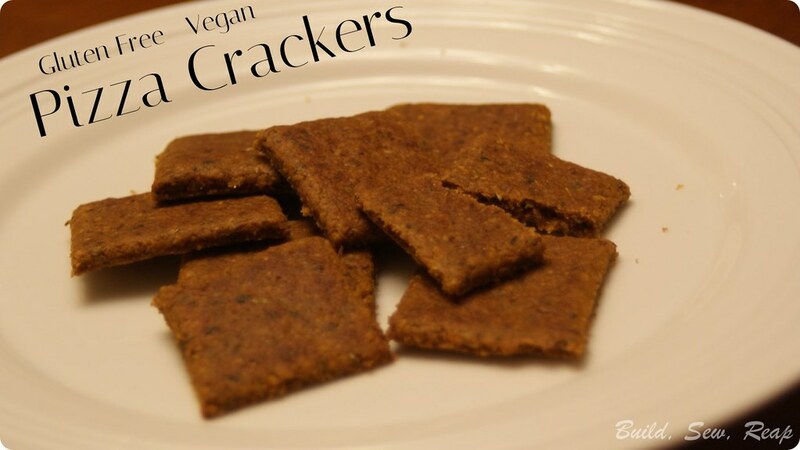 Have you ever made crackers? 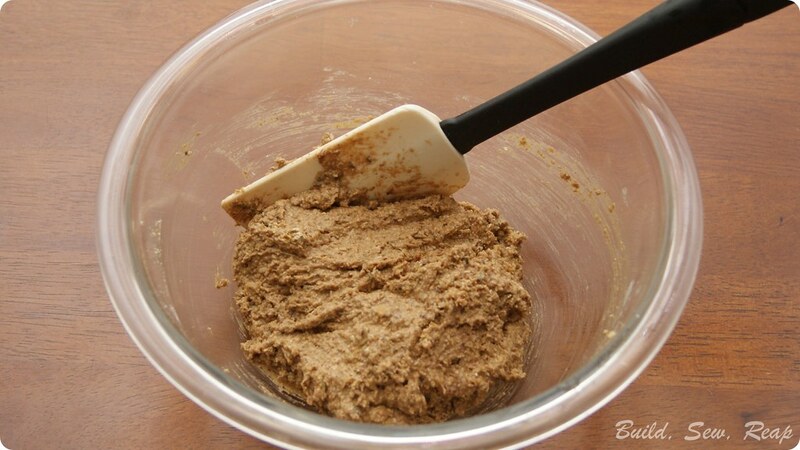 I have several go-to recipes that we really enjoy. I love knowing what goes into my kids' snacks and they get pretty excited when I offer to make them. Yum! And I'm not even gluten free! 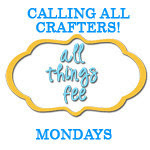 Don't forget to share on Calling All Crafters!